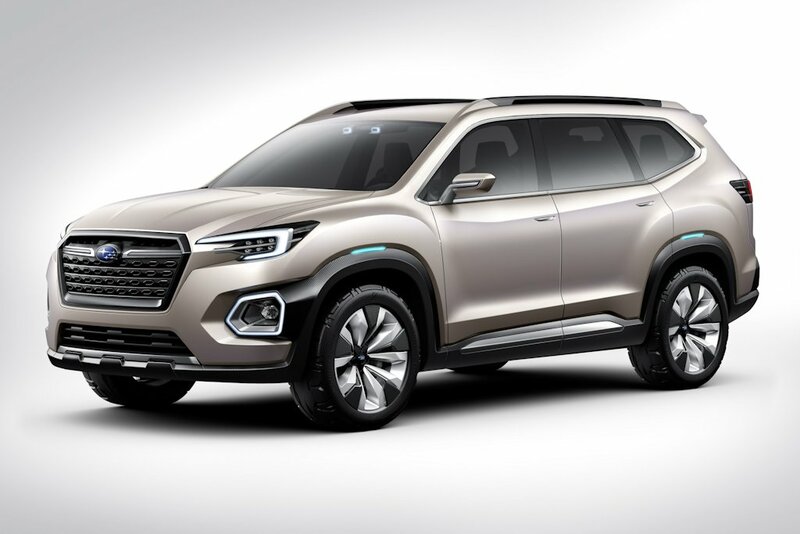 After a failed attempt with the Tribeca, Subaru is going for the 7-seater mid-sized crossover market segment once again, but this time with a much larger offering. 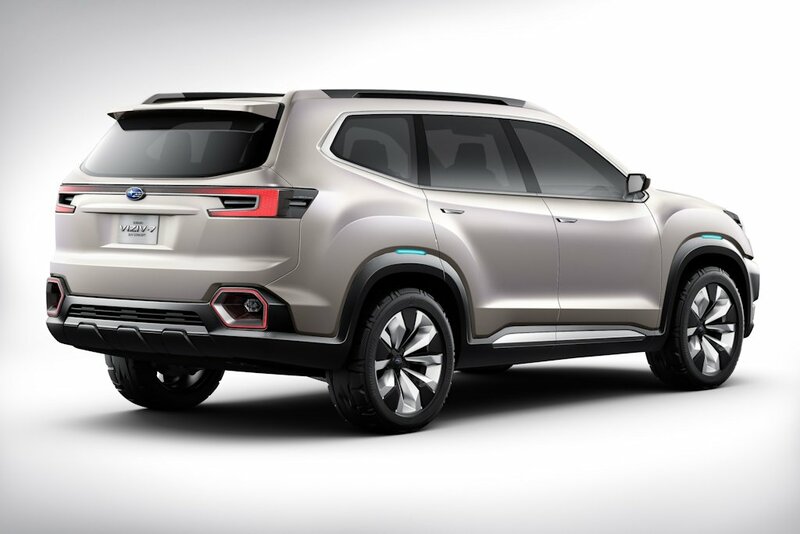 Shown as the Viziv-7 concept car at the 2016 Los Angeles Auto Show, it’s a foreshadowing of Subaru’s new 7-seater crossover which will be named Ascend, at least based on recent patent filings by the Japanese carmaker. 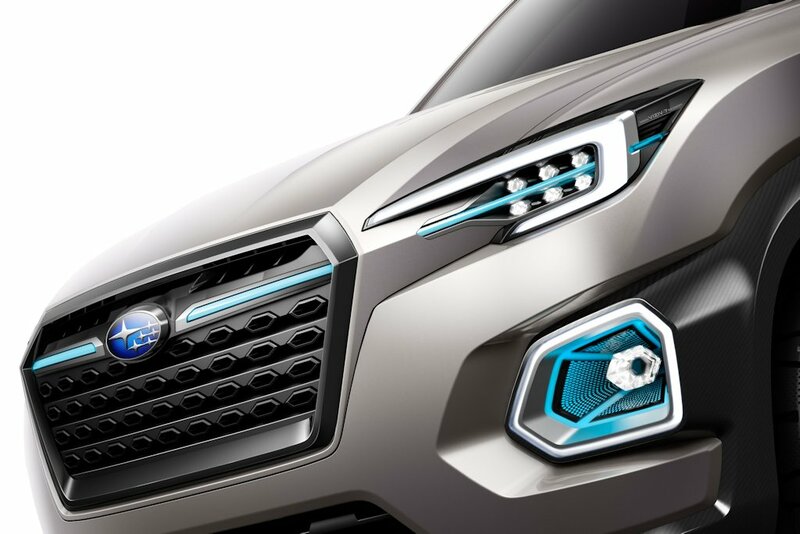 The biggest Subaru ever, the Viziv-7 measures in at 5,200 millimeters long. With a wheelbase of 2,990 millimeters, it’s even bigger than a Ford Explorer or Honda Pilot. 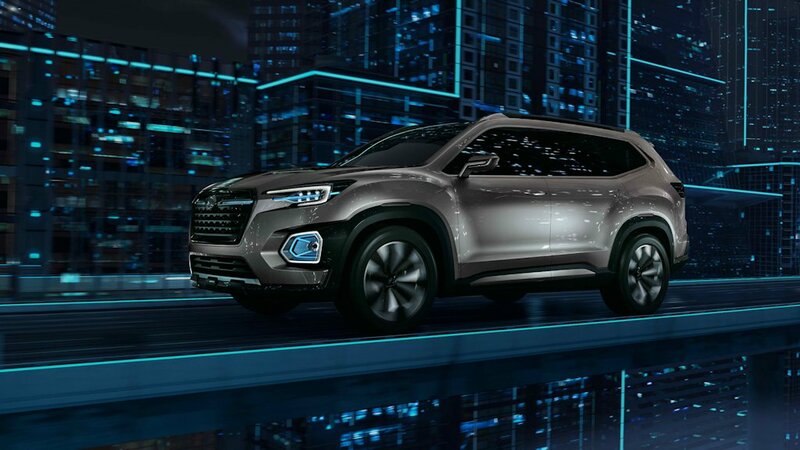 Designed under the corporate theme of Dynamic x Solid, the Viziv-7 has all of Subaru’s core values: safety, dependability, capability for outdoor activities, and a forward-looking attitude. 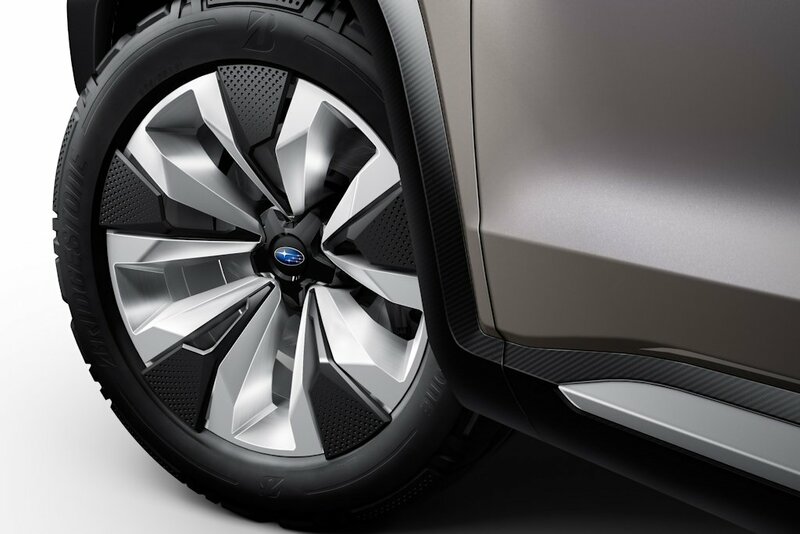 Subaru says that the production version of their 7-seater, three-row SUV will bow in for the US market in early 2018. 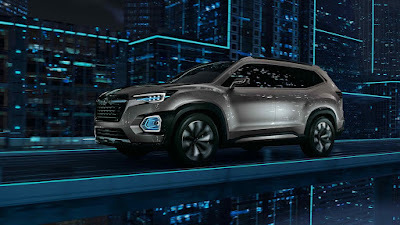 The Ascend or whatever the final name would be, is underpinned by the Subaru Global Platform which will gift it with an emotionally engaging “dynamic feel” as well as the world’s highest levels of safety. It’s expected to be powered by either a turbocharged engine or a normally-aspirated Flat-6 engine. Looks good mostly. Just change the mags and the damn name. It'll most likely take on the name, Ascend. Yeah... The Tribeca failed because it wasn't a real Subaru. Then parent company General Motors had Subaru develop it for Saab which needed a three row crossover. When the financial meltdown happened and Saab was dissolved, Subaru was forced to swallow the entire project. It took a while, but at least this one is built properly from the ground up. New platform, new design. It should be good... They're using the new CX-9 as their benchmark. 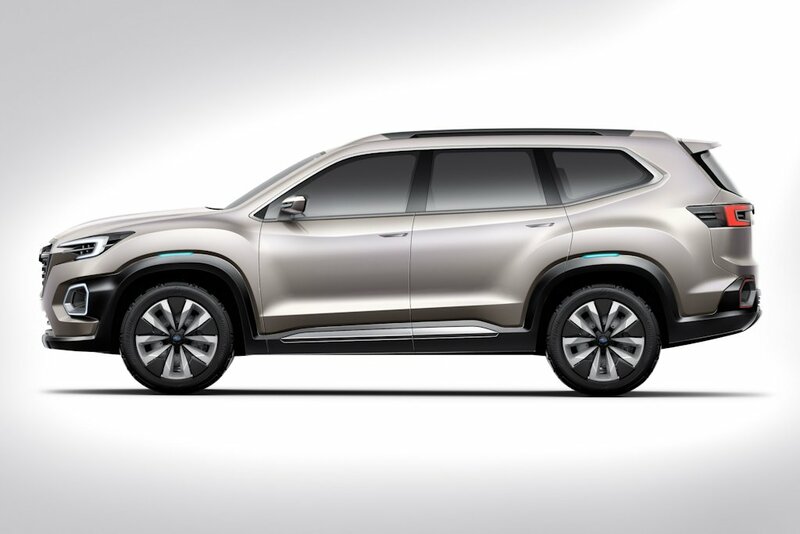 Unless they price it like the MuX and cheaper than the Fort, Everest and Montero, this model will suffer the same fate as the Honda Pilot, it crashed down to earth before it can Ascend ! 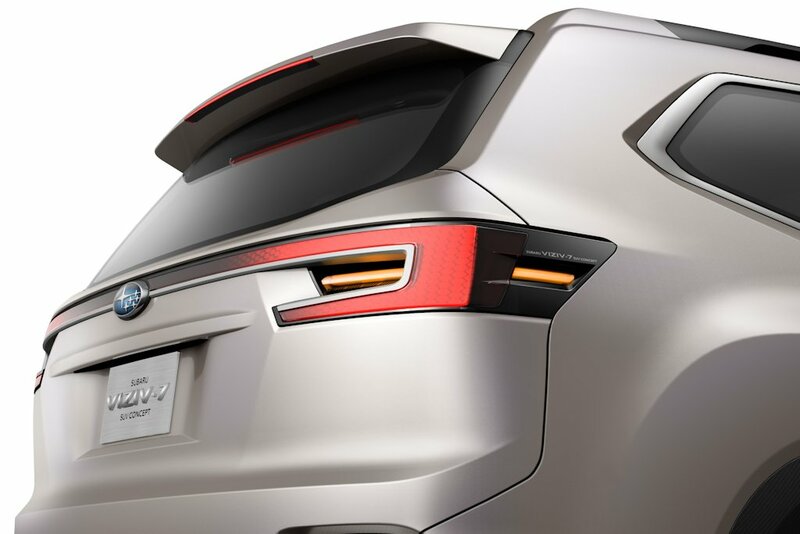 morphed kia carnival (front) and lincoln mkc (rear)! Viziv is too short. They should have named it viziviziviziviziviziviziv. Will be available in Phils eventually?